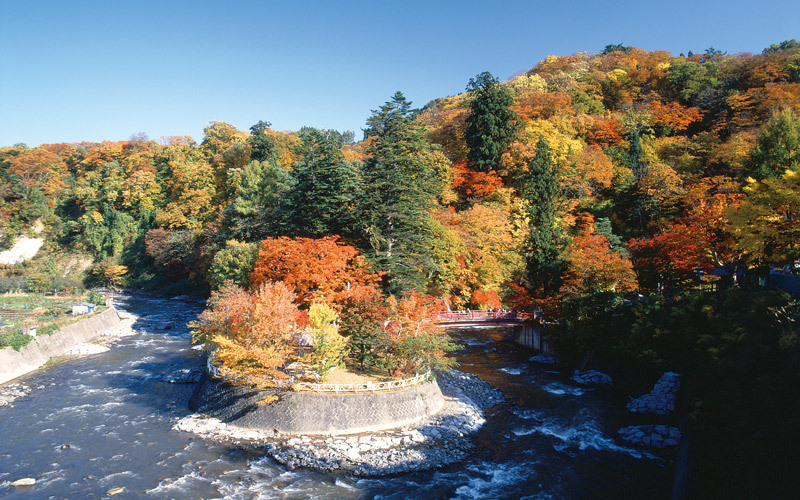 The main district of Kuroishi City was once a part of the castle town of the Hirosaki feudal clan, a parceled piece of land of 5,000 koku (approximately 31,850 cubic feet). 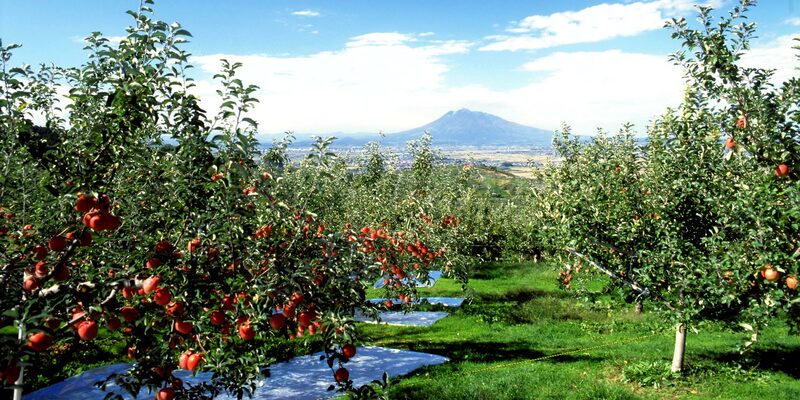 It has long established its position as “the garden tourist city of apples, rice, and hot springs”. 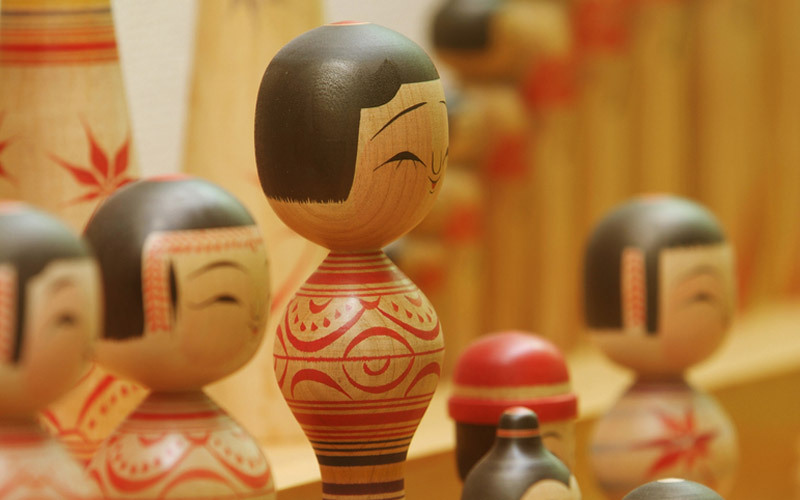 The city of Kuroishi is also a city of traditional culture as the home for the Tsugary Jongara Bushi shamisen style, the Tsugaru kokeshi dolls, and the Tsugaru Ujoyaki pottery. 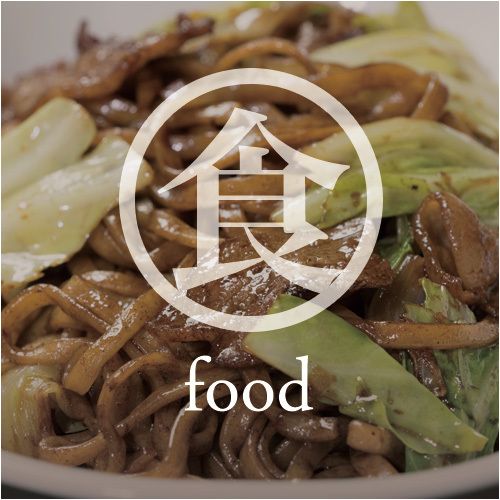 Kuroishi has various seasonal events throughout the year. In spring, the city holds the Kuroishi Sakura Festival and visitors also come to see fawn lilies (katakuri). 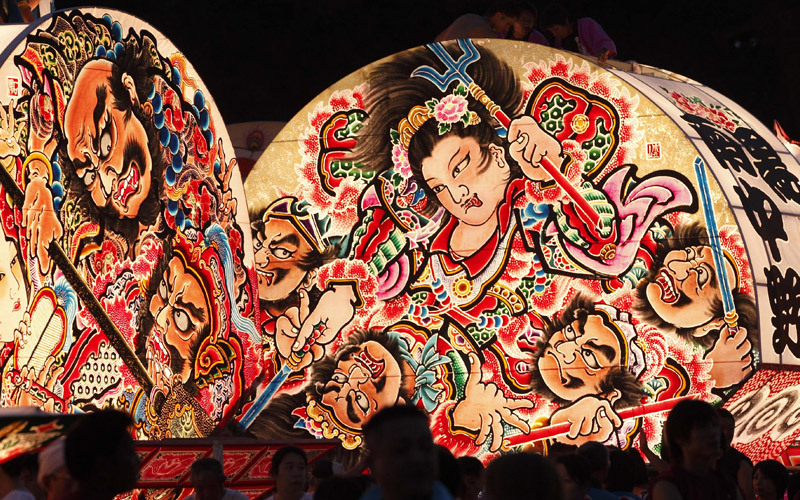 The summer season is highlighted by the Kuroishi Neputa Festival, Kuroishi Yosare Festival, and the fire ceremony of Okawarano Hinagashi (fire float). The fall season brings the Kuroishi Komise festival and the fall foliage of Nakano Momiji Mountain and its night illumination. Finally, the winter season calls for the Makko Market (originally held on Lunar New Year). 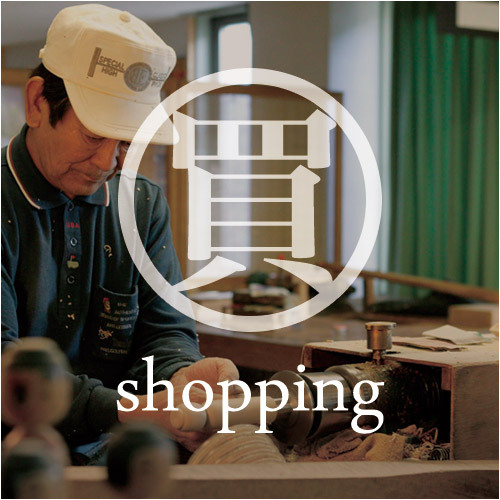 The city also promotes the traditional crafts such as the Tsugaru Ujoyaki pottery and Tsugaru kokeshi. 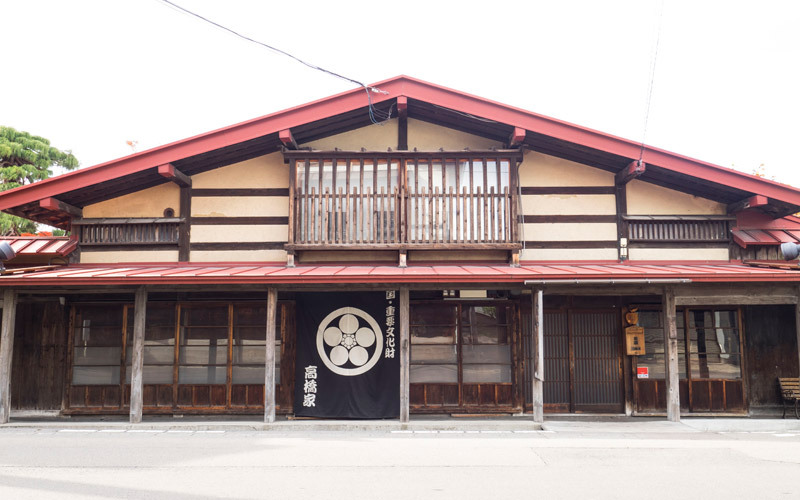 The Komise Street district of Kuroishi, one of the 100 best roads of Japan, is an essential sight in the city. 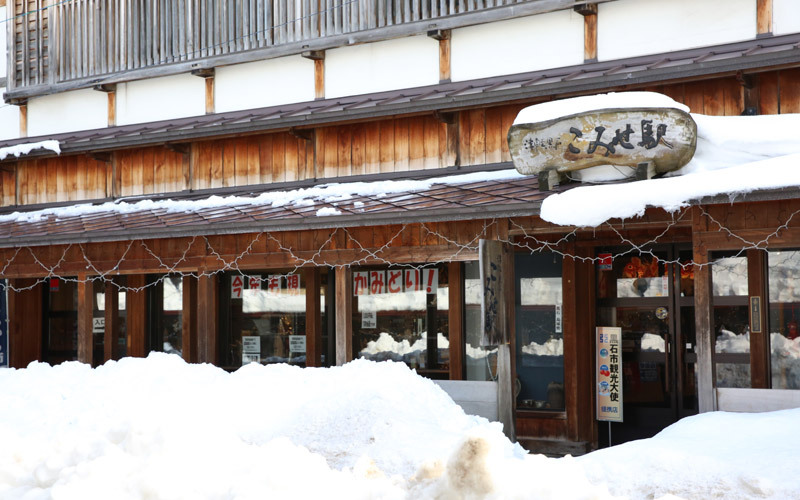 The Komise Street is characterized by the arcade which was built to shelter people from the snow storms in the winter and the sun light in the summer. A unique and traditional structure from the Tokugawa regime period, the covered portion of the street is known as the Komise Street. 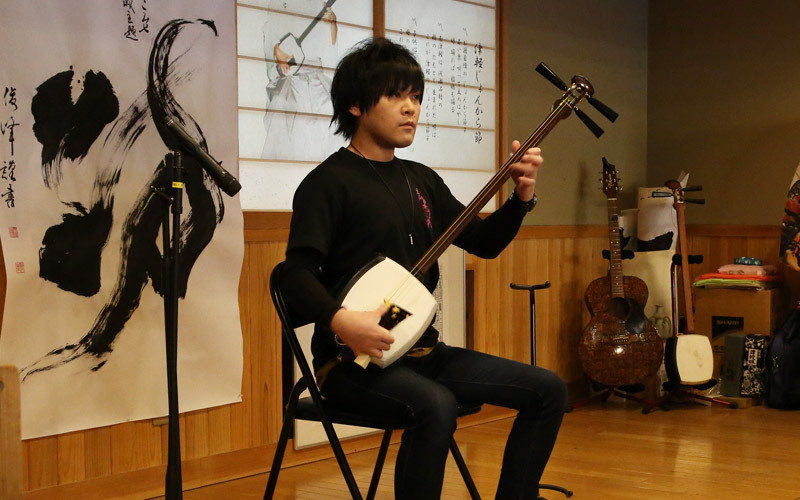 The Nakamachi Komise Street also hosts various entertaining events that further vitalize the area. 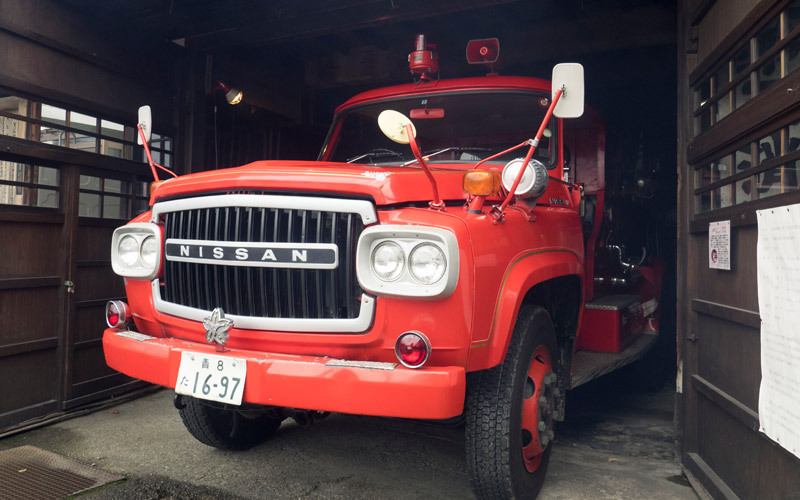 A few of the highlights are the “Classic Cars Club Aomori Meeting in Komise” where over 100 classic cars, manufactured prior to 1975 from around Japan, gather together on the Komise Street, and the “Kuroishi Komise Festival” which has taken place for over 30 years. In Kuroishi City, Aomori prefecture, there is a Michino Eki, a roadside rest stop, called Nijinoko Park, a large site for entertainment with various facilities such as large play equipment and miniature golf course. 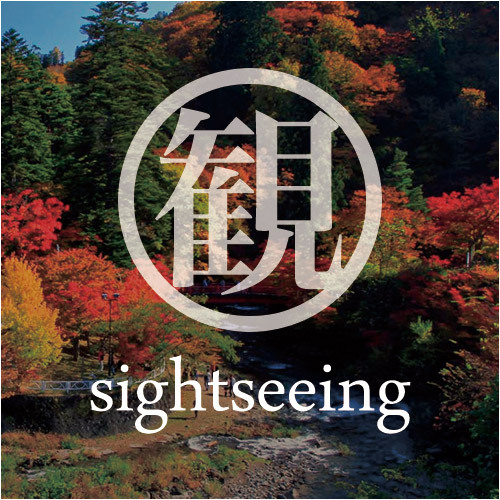 The Michino Eki Nijinoko is located near the Southern Hakkoda Mountains, which is in an ideal location to enjoy other sightseeing activities around the area. 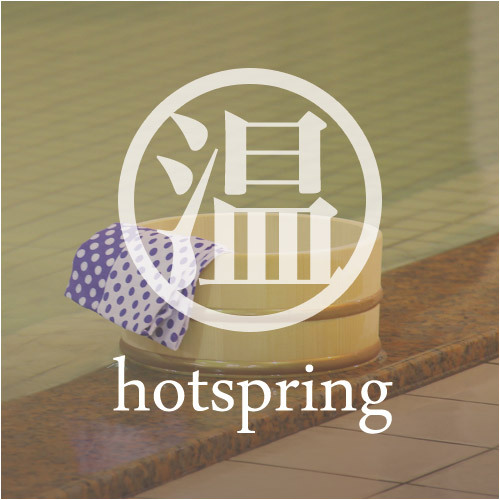 For example, outdoor activities at the Omoshie School such as trekking and canyoning and the “Kuroishi Hot Spring Region” are just around the corner.